Here's your invitation. 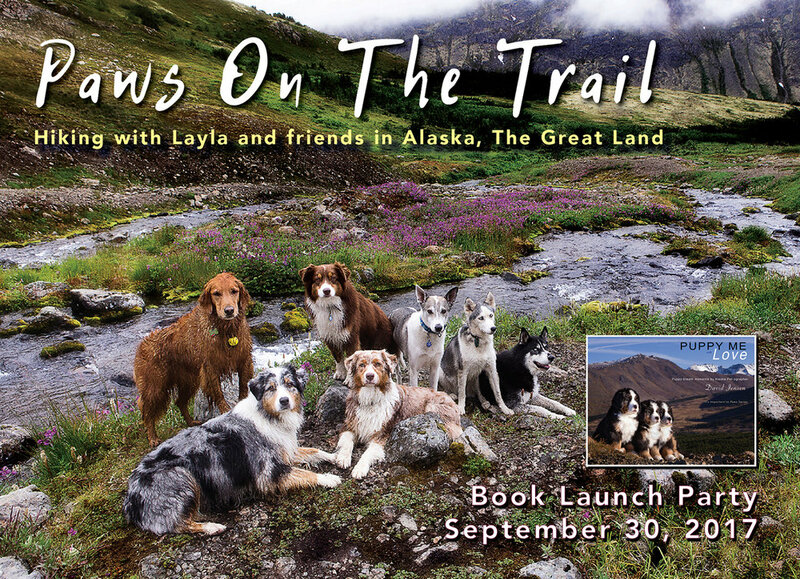 Hope you can join us at Alyeska Trainer's Club. Saturday, September 30, 2017; 11 - 3 p.m.